We were recently in the North of Thailand and decided to travel from Chiang Mai to Chiang Rai. We hadn’t even looked at Chiang Rai activities, I just knew that the White Temple was there and I wanted to see it. 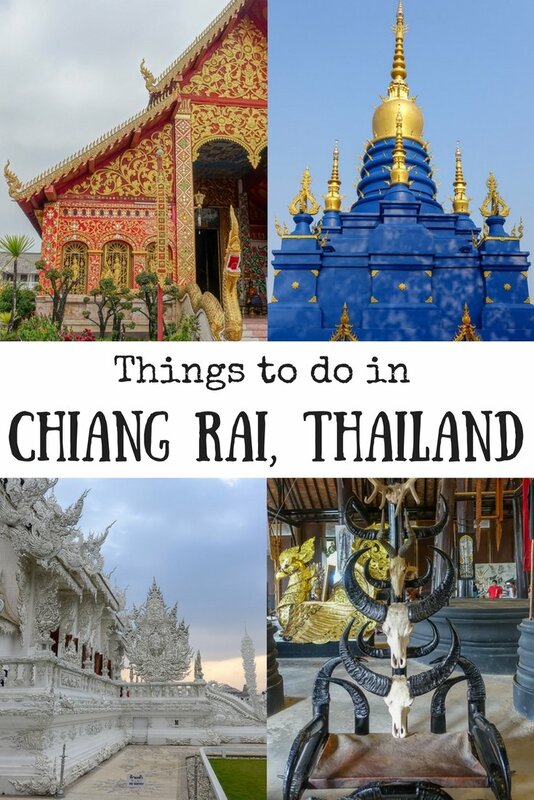 If you are like me, you are also wondering what things to do in Chiang Rai once you have visited the White Temple, so I have put together this list of Chiang Rai attractions to help you out. I know I said I would tell you what to do in Chiang Rai once you had been to the White Temple, but I can’t really write a list without including a little information on the White Temple itself. Officially known as Wat Rong Khun, the stunning temple was first opened to the public in 1997. It is being built by Chalermchai Kositpipat rather than a Buddhist community to his own design and at his own expense. It is continously under construction, and is not expected to be complete until 2070! This means that even if you have been once, then this is a Chiang Rai attraction that can be visited over and over again to see the new developments. 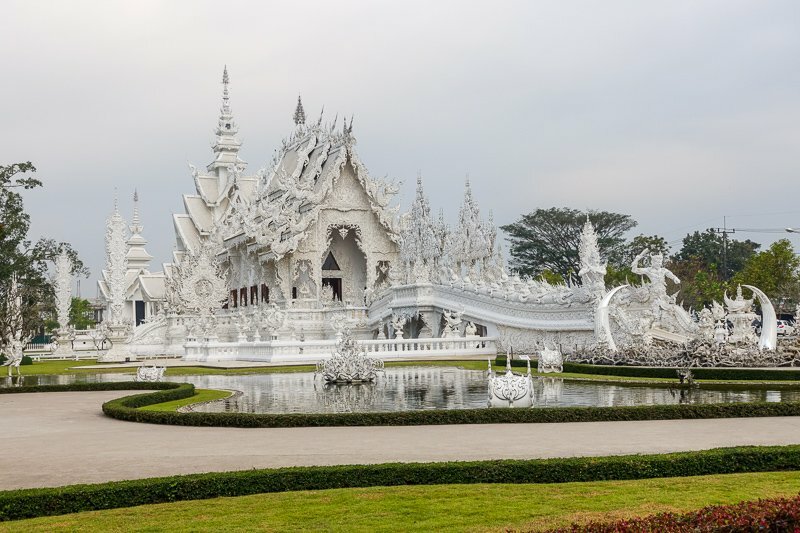 The White Temple is about 14km south of Chiang Rai city centre, so you will need transport to get there. You can go as part of a tour or hire a tuk tuk from anywhere in the centre. If you are looking for a budget option, we took the local bus to the White Temple. It’s a relatively easy process. When we arrived at the Chiang Rai bus station, there was a sign clearly showing which bus to catch and the times it ran. We wanted to get there early to avoid the crowds so caught the 7:10am bus. The bus left on time, and the cost was 20baht per person each way ($0.83AUD/$0.64USD). The entrance fee for the White Temple is 50 baht ($2.10AUD/$1.60USD) and free for Thai residents. The opening hours for the White Temple seemed to be a little vague. I have read lots of different hours online, but I can confirm that on my visit on a Friday it opened at 8am. Closing hours I have seen published vary between 5:30/6pm. See my full post on the White Temple for more photographs. Short on time but really want to see the White Temple? Consider one of these day trips from Chiang Mai. Wat Rong Suea Ten is, unsurprisingly, commonly called the Blue Temple. The main pavillion was only completed in 2016, so this is a relatively new Chiang Rai must see! There is still construction going on in the grounds of the temple, but it looks like the work is almost complete. 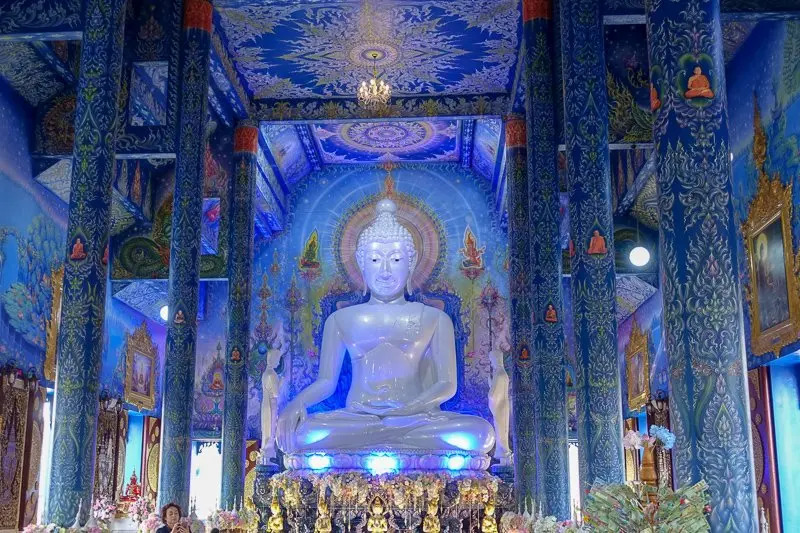 This temple is an absolutely stunning blue colour, both inside and out. Entry to the Blue Temple is free, and it is best to combine it with a tour to the Black House below as it is on the way there. This is, afterall, Chiang Rai, Thailand, and Thailand is well known for having temples on every corner. This town is no different. If the White Temple and the Blue Temple are not enough for you, then there are many others worthy of a visit. Here are just three more. Wat Phra Kaew Chiang Rai is one of the best known temples in town. 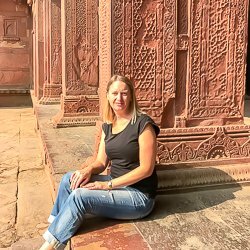 In recent years it was given the title of a Royal Temple, and is significant as it was the place where the Emerald Buddha – considered to be the most sacred item in Thailand – was found in the 15th century after a lightening strike. The temple has accumulated such a large amount of religious items and artworks, that a museum has been opened. Entry to both the temple and the museum are free. 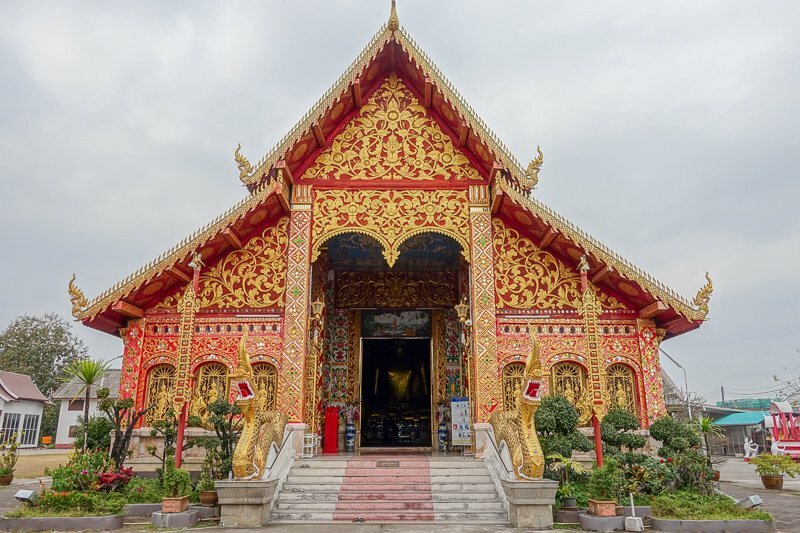 Wat Huai Pia King is another recent addition to the Chiang Rai sights. It’s often mistaken for a Big Buddha, but the huge white statue is actually the Goddess of Mercy. There is also a 9-tiered pagoda here to visit too. The site is free to explore, but there is a 40 baht ($1.70AUD/$1.30USD) charge of you would like to climb up inside the statue to see the view. 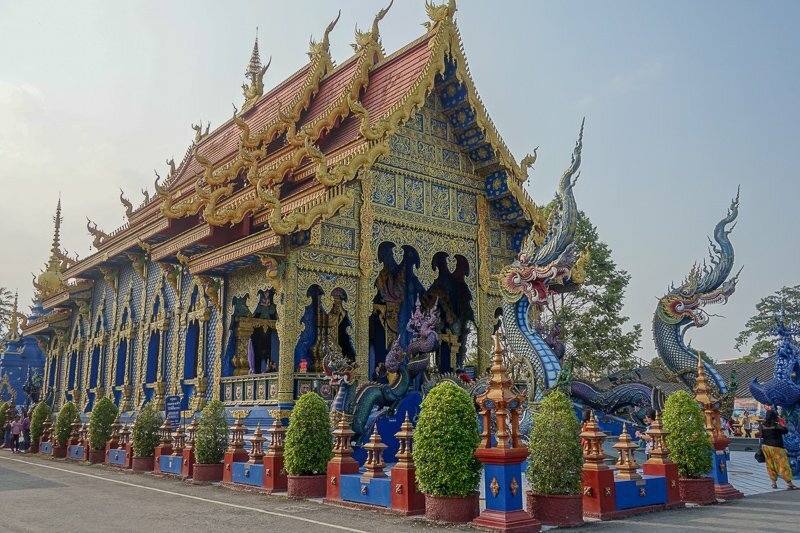 Located on the north side of Chiang Rai, this could be combined with the Black House and Blue Temple. Wat Jed Yod temple is conveniently located right in the middle of town. It was only completed in 1944, after taking 100 years to build! Inside is a huge golden seated Buddha, with walls richly decorated with colourful scenes. It’s worth a few minutes as you are going past to have a look inside. Yet another colourful Chiang Rai tourist attraction is the Black House, or Baan Dam. This is a kind of macabre art museum. 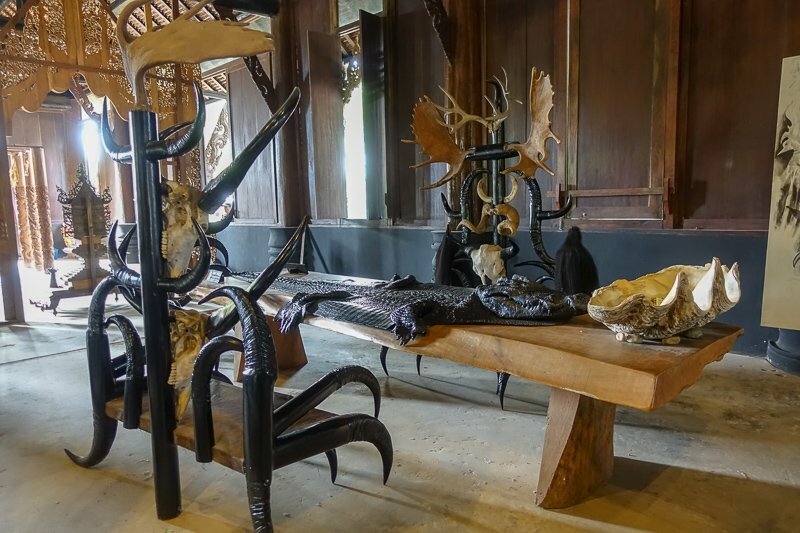 It consists of quite a few different buildings all housing artistic arrangements made of bone, skin, horns, shells, wood and stone. After all the temples, visiting the Black House is a nice change of scenery. We saw a traditional dance performance during our visit, but I could not see a program or any indication if this is a regular occurrence. Entrance to the Black House is 80 baht ($3.30AUD/$2.60USD) and it is best reached by tuk tuk from the city centre. It takes about 20-30 minutes each way depending on traffic, and combined with the Blue Temple, we paid 300 baht ($12.50AUD/$9.60USD) for the tuk tuk to take us there, wait, then return us to the city centre. The Chiang Rai night markets tend to start setting up around 6pm and are conveniently right in the centre of town, a street over from the bus station. There are a range of stalls from local handicrafts and souvenirs to the usual market fare of elephant pants, silk scarves and Thailand t-shirts. There are of course some great street food stalls, selling all the local goodies. I can confirm that the version of Pad Thai I got from here was one of the best I had in Thailand. For more food options you can also find a more restaurant-like area. Food here was not as cheap as at the food stalls, but just as tasty. 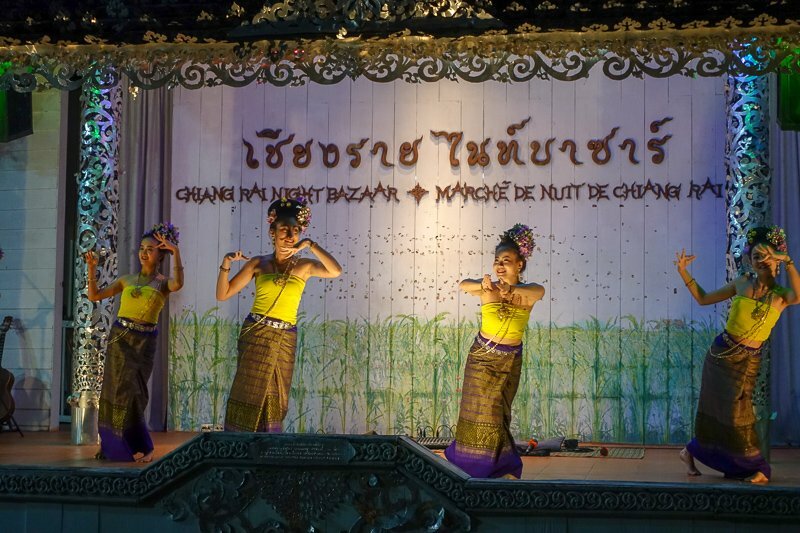 While eating you will be entertained on the nearby stage by traditional dancers and musicians. While not crowded like some similar markets, there is still a nice buzz here and it’s worth a look. This one almost goes without saying because as you make your way around looking at the other Chiang Rai places of interest you will probably come across this at some stage anyway. 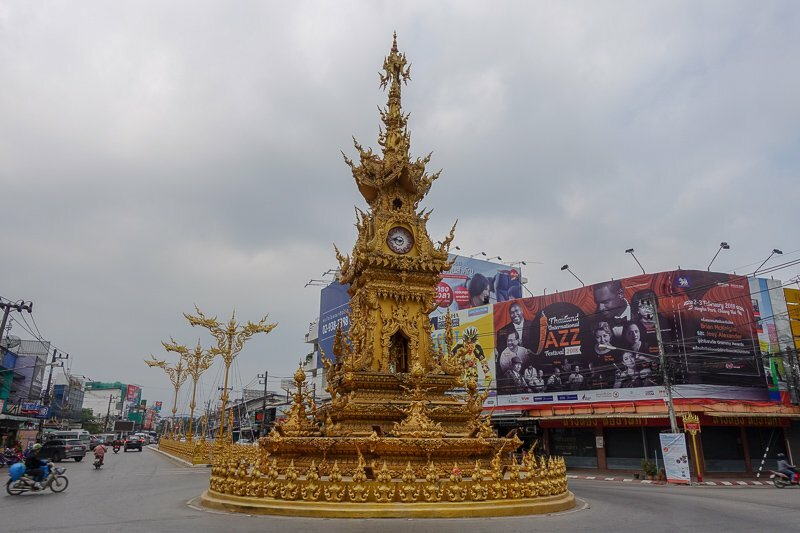 In one of the main intersections is this unique golden clock tower. Try to make time to visit on foot to get a closer look. It’s built by the same person who is building the White Temple, and you can see the similarities in it’s design. Watch out for traffic though, it can be a bit busy at certain times of the day. I thought this was one of the best things to do in Chiang Rai – but I might be biased. I am missing my cat at home, so it was lovely to call in to Cat ‘n a Cup, have a coffee and a cuddle with one of the kitties. The cafe was clean and modern, and such a nice place to escape from the outside world for a while. We actually visited twice, calling past for dessert on our second night in Chiang Rai. 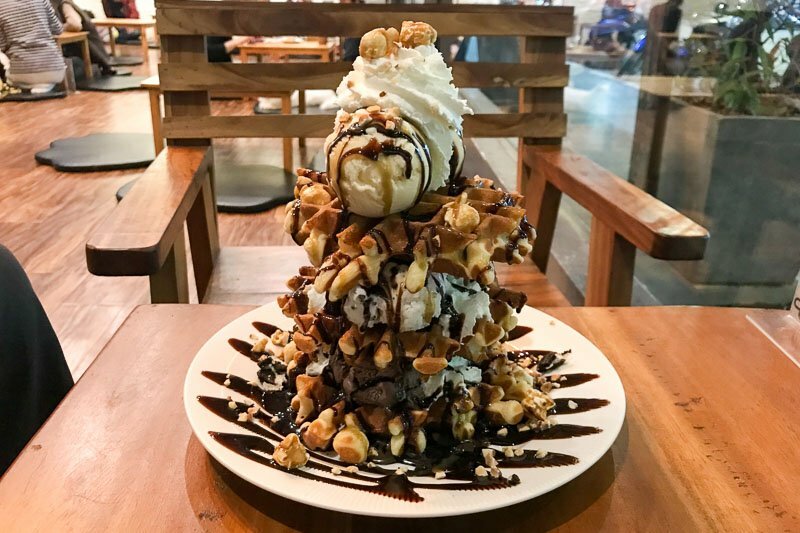 We got the waffle stack, and it was absolutely delicious, but so big! I suggest for two people, only order two layers, not three, or you will be rolling out the door like we did. 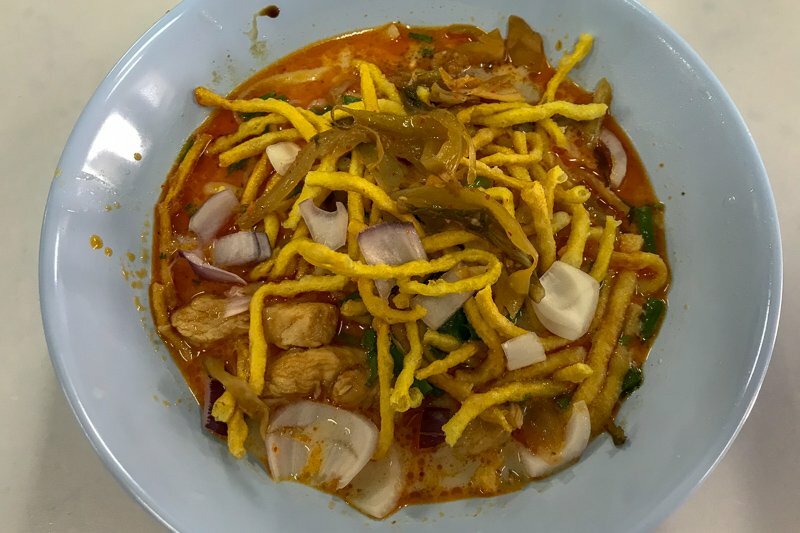 Khao Soi is a noodle dish local to northern Thailand. Variations of it can also be found in Laos and Myanmar. To eat like a local and try a delicious Chiang Rai version, head to Pho Chai on Jedyod Road (about half way between the clock tower and Wat Jed Yod). For only a 40 baht ($1.70AUD/$1.30USD) you can try this tasty dish. It comes in chicken, shrimp or fish versions. We squeezed all of the above into our 36 hour visit, but if you are looking for what to do in Chiang Rai in 2 days or more, here are a few more suggestions. As we walked around, there were many places with Chiang Rai sightseeing tours advertised. One of the common things we saw, not surprisingly, were food tours. while we didn’t do one in Chiang Rai, we had done food tours in many Asian places and have always had a great experience. 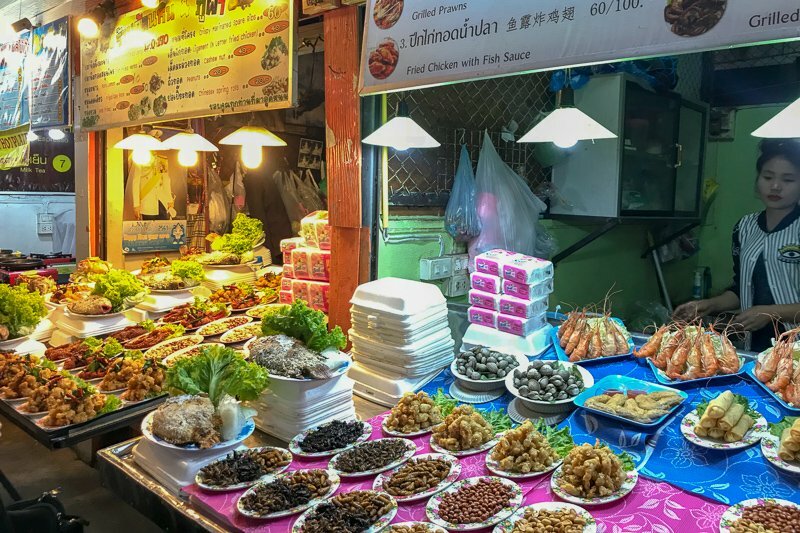 Thai food is absolutely delicious, and a great way to taste as much as possible is to walk around with a local who can explain what you are eating. 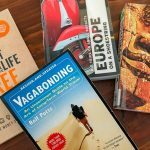 You will also likely learn about the origins of the food, and, often in Asia, the guide will talk about what to look for to stop falling into common street food errors that may lead to those dreaded stomach upsets. If you don’t get enough local food from the food tour, another way to immerse yourself is to take a cooking class. Again, there were many of these advertised on sign boards just walking around the town. I also found this Cooking Class on line, which looks like a great personalised experience with a market tour included. Yet another one of the top things to do in Chiang Rai is to actually leave town! Okay, I’m joking, but again there were signs all over the footpaths screaming out “Day Trips from Chiang Rai” and giving options that include not only some of the attractions listed above, but also visits to local Karen long neck villages, the Golden Triangle, tea plantations, hiking to waterfalls and caves, and many other attractions within driving distance. If you happen to be in town over the weekend, then in the evening each night one of the streets is blocked off and turned into a walking street. The streets are lined with market stalls and delicious street foods. Unfortunately we were in Chiang Rai during the week and did not get to see either market. Now this is one I couldn’t one hundred percent confirm, but I did see a tram as we were leaving town that I believe is this tourist tram, drving around Chiang Rai. I have read it goes a couple of times a day and that it is free. I have found a few mentions of it on line, but information is scant, incomplete and a couple of years old. I would suggest asking at the tourist information centre in Chiang Rai, or perhaps try your hotel, to find out if it is still running. Let me know if you do get an answer, I’d love to know if I was seeing things! 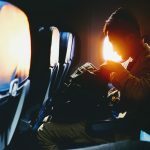 Need a transfer from the Chiang Rai Airport to your hotel? 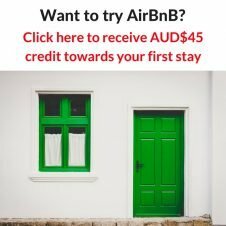 Click here to book one in advance. 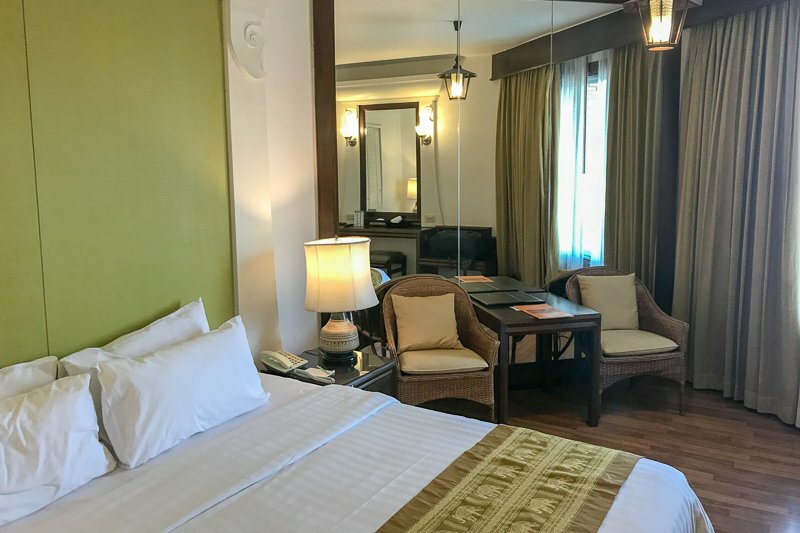 If you are looking for the best Chiang Rai hotel, I can recommend Wiang Inn Hotel. It’s located right in the centre of town, so perfect if you want to walk to restaurants and the night market. This is not exactly a budget hotel, but I do think it’s good value, for not only the location, but the very comfortable rooms and the breakfast too. 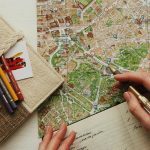 If that’s not your style or budget, click through some of the options below to find what is available for your dates and preferences. I didn’t try the insects! I just didn’t really notice them. Simon isn’t exactly an adventurous eater, so it would have been up to me find them. Pne day I will do a food tour somewhere in South East Asia that will give me the chance to try all those crazy things. I’ve heard incredible things about Chiang Rai and this just adds to the list! I’ve only been to Phuket in Thailand but would love to go back and see more, Chiang Rai will definitely be at the top of my list when I do! Thanks for sharing! Thanks Greta! 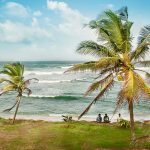 I think I will have to go to Phuket on my next trip – just to be able to say I’ve been there. I don’t think it is my style, but who knows! I hope you enjoy your next trip to Thailand. Oooh, I’ve never really known anything about Chiang Rai apart from the temples, so this is really cool to see more of it! I’d love to visit. I didn’t really see much of northern Thailand so I really, really want to go back. Thank you. So many people only go to Chiang Mai, but the trip up to Ching Rai is definitely worth the effort. I am not into templates but The White Temple looks pretty amazing! And food, I remember coming to Asia first time 2 years ago and I couldn’t deal with Asian food since I never liked it. But now Asian food is definitely my fav one! And this dessert in Cat Cafe, omg, bye bye my diet haha. Thanks Zaneta. Yes, those waffles were amazing! I love Thai food, so I was in heaven with all the delicious food. I’ve never heard of this city before! The food tour looks like it would be fun! Thanks Kay. The Thai food is delicious. I only spent one night in Chiang Rai on my way from Thailand to Laos lats year. After reading your post, I now regret that! Yes, we underestimated the amount of time we really needed there too. The temples are gorgeous and I love night market shopping! Thank you Stephanie. Yes, I love night markets too! So much going on at them. I didn’t get to Chang Rai when I visited Thailand but I wish I had! You have my mouth watering at the mention of excellent Pad Thai at the night market – I can almost taste it! Great post! I didn’t get to Chiang Rai on my last trip, but I will for sure next time I visit Thailand. I had no idea the White Temple was still under construction. The Blue Temple looks amazing too. I need Khao Soi noodles back in my life again! Yes, those noodles were pretty good!